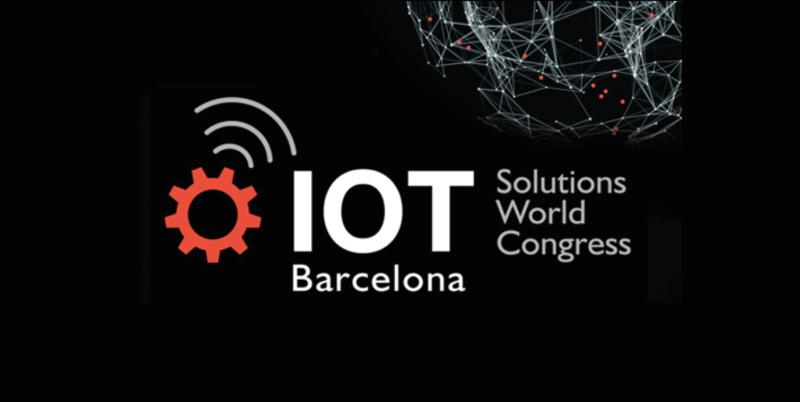 The top event for IoT in Barcelona. We are honored to be there showing our demos. Don’t miss the AAEON booth and don’t forget tome and see us!